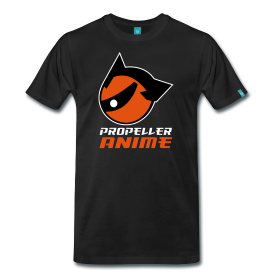 Propeller Anime: Things to do this weekend! January 29th - 31st Edition. Things to do this weekend! January 29th - 31st Edition. Hey everyone! There's no club meeting this weekend, but there are still several cool things that you can do instead! The Global Game Jam is this Friday at 5pm and will end 48 hours later. The last list of participants I saw had myself and Waldo on it. So we'll rep the club while we make games. The GGJ is a 48 hour collaborative event that happens WORLDWIDE and involves making games with others and networking. The first one was held a year ago and it was quite a fun time. 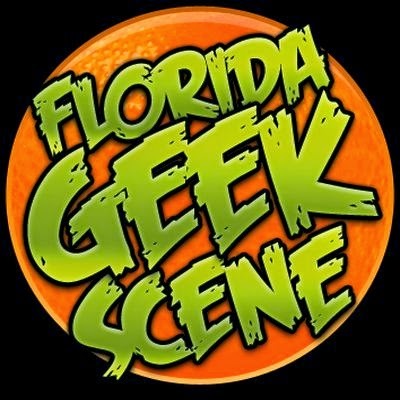 This year's Orlando GGJ will be held at Full Sail University. There will be presentations at the end(I think) of the work we did throughout the weekend. I'll be post progress updates on my Twitter and Facebook accounts. 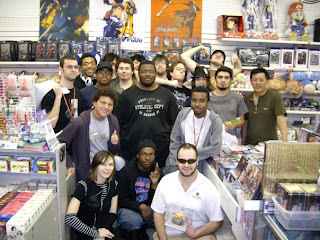 This Saturday is Orlando Anime Day. I have no idea what is going to happen and it's all the way in Kissimmee. I predict this event to be a bust. It's not even well advertised and the website has very little information to go on. It is $3 to get in if you are really that curious. Fuzzy said he's going to go during his lunch break. If you happen to be attending, let us know what went down when we have our next meeting. Now if you would like to do something else on Saturday, our good friends at Anime Sushi are holding a meeting in which they will be showing live-action kung-fu cinema. They usually meet and show the newest anime on the first and third Saturdays of each month, but this is a fifth Saturday so they will do something a little different. I really wish that I could go but I will be knee deep in the GGJ. They will be meeting at 5pm at FX Plastics on 400 W. Comstock Avenue in Winter Park, FL. They are hidden behind P.R. Tacos which is in-between Pennsylvania Ave and New York Ave on State Road 426(Aloma Ave). Tell them I said hello! Quan will have the store open Friday through Sunday from 1pm - 6pm. We all know how to get there by now so have safe travel! Next weekend, we'll be bowling and celebrating Zak's 19th birthday! Man does that make me feel old! Florida Oriental Trading is open February Thur-Sun 1PM-6PM. Also they will opening an online store at: http://www.floridaorientaltrading.net Check the site for updates & more info!